Christmas is just around the corner. I LOVE being able to score SUPER STEALS like this one. 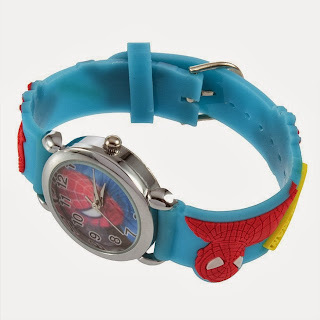 Check out the Spiderman Watch that I am picking up for our son for ONLY $2.15 shipped. Keep in mind, Amazon prices can change at anytime. So be QUICK if you're trying to score this deal.